This is a worthwhile read – from Judy Stone – on germs on kitchen sponges. 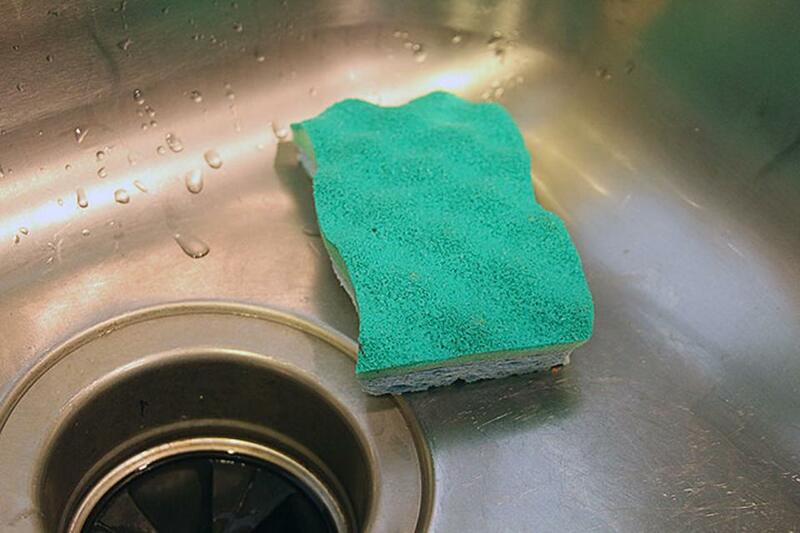 Source: Germs On Your Kitchen Sponge? Get a Grip!